Our work has been acknowledged around the world, but the recognition that matters most is from those who ask us to be part of their success: our clients. 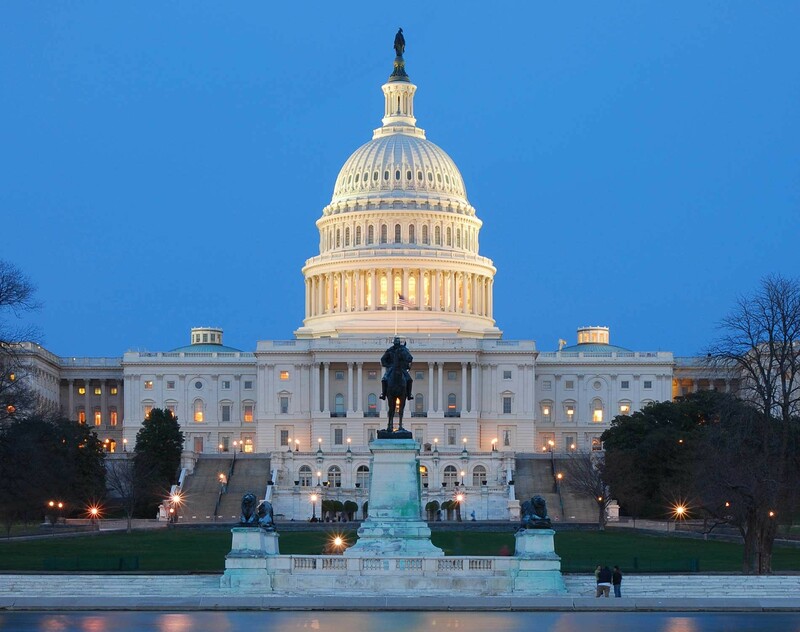 Search and browse our biography pages to learn more about our Government Contracts practice, a team of lawyers and professionals who understand how agencies function, how Congress thinks, how Washington works and what awarded contracts mean. © 2017 Dentons. All rights reserved. Attorney Advertising. You will now be taken from the Dentons Government Contracts website to the $redirectingsite website. To proceed, please click Accept.